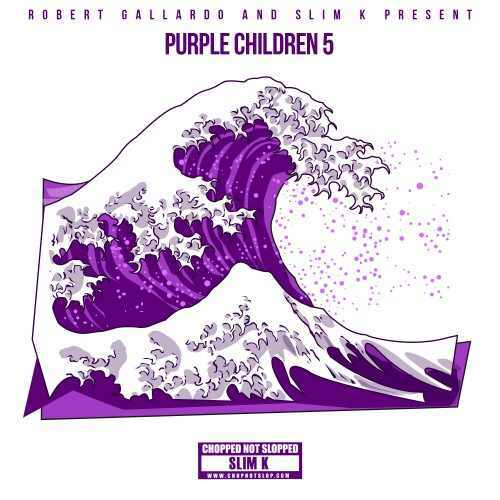 Robert Gallardo x Slim K presents Purple Children 5 [MIXTAPE] – Be Fearless. Be Flagrant. Purp Game Proper. Go cop the latest installment in the Purple Children series by Robert Gallardo and Slim K!